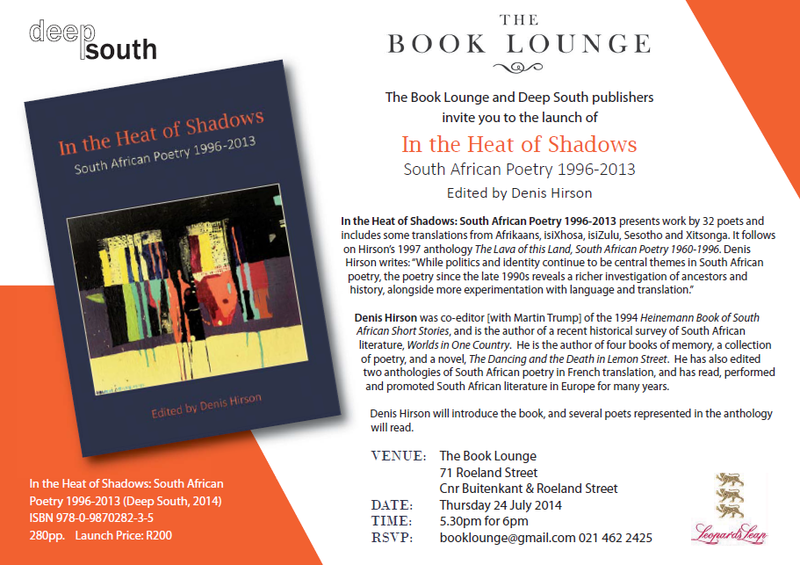 The Book Lounge and Deep South publishers invite you to the launch of In the Heat of Shadows: South African poetry 1996-2013 edited by Denis Hirson. 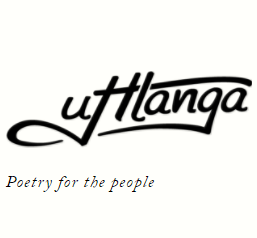 Hirson will introduce the book and several of the poets will read their works from the anthology. 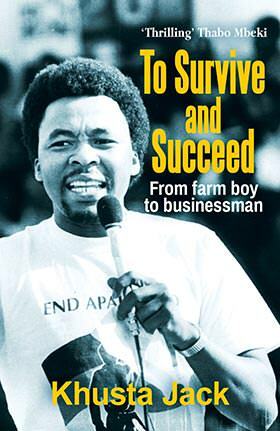 The event is being held on Thursday 24 July at 5:30 PM for 6 PM.